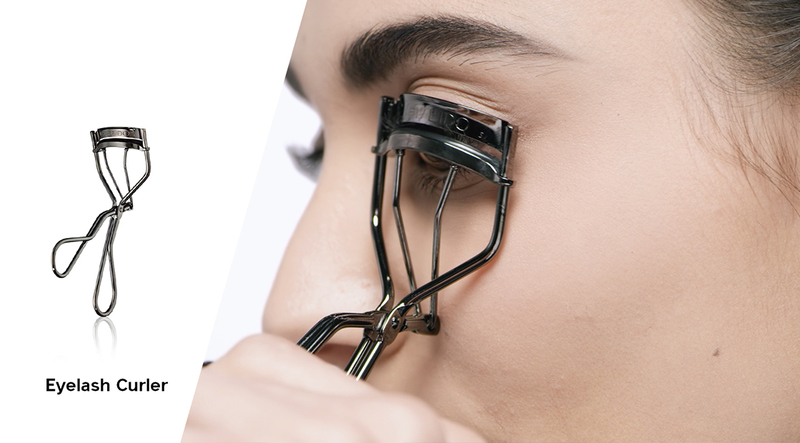 Our best-selling eye lash curler for glamorous, traffic-stopping curl. Our best-selling eye lash curler for glamorous, traffic-stopping curl. The broad curve curls lashes from inner to outer corner while the edge-free design prevents pinching and reaches even the smallest lashes. Silicon pad curls from base to tip and includes one replacement pad.